First and foremost, we’re probably going to want to set some ground rules for our discussion here, so we at least know what we’re talking about. Then we can move on into the fun stuff. I’m probably missing a few big names from this list by excluding the major villains, Naru, and the Starlights, but the list was already getting pretty long and I was hoping to keep it restricted to characters who appeared in at least more than one season. Sorry Yaten! Even then, that still left us with approximately 3,400 works across all 13 members of the voice cast, stretching all the way back to the mid-1970s! 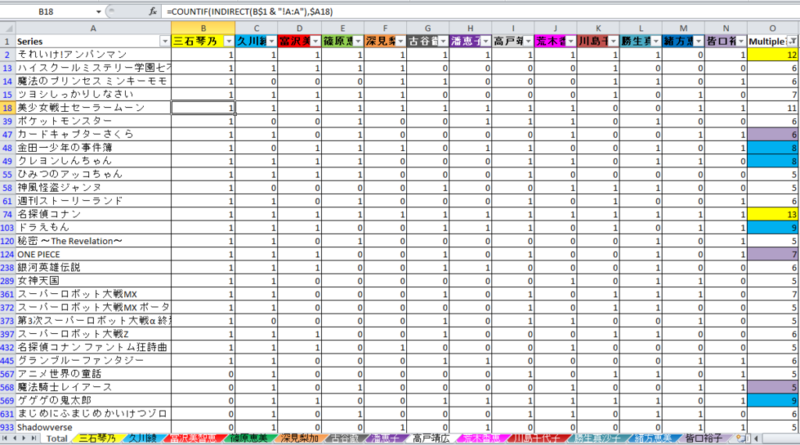 Once I had my list together, I was finally able to start taking a look at the data. For the sake of brevity, I decided to limit our discussion to anime series that included at least five people. 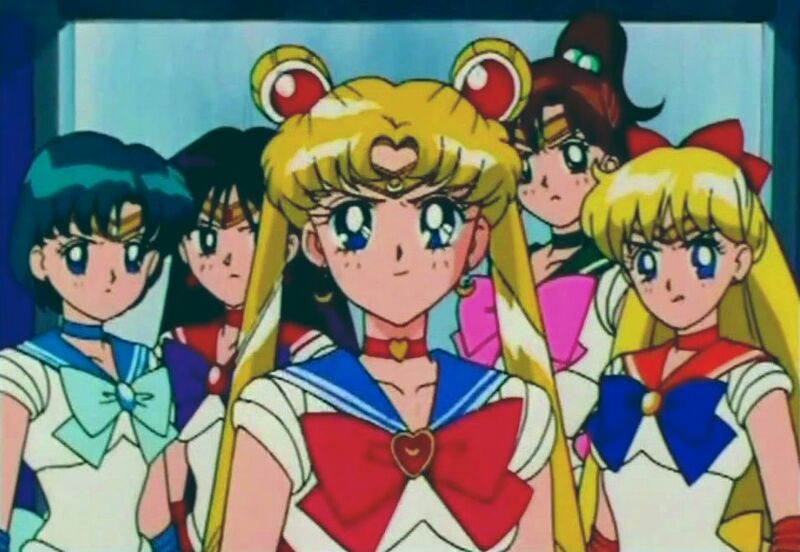 Read also: What Was it Like to Record Audio for the Sailor Moon S Movie? 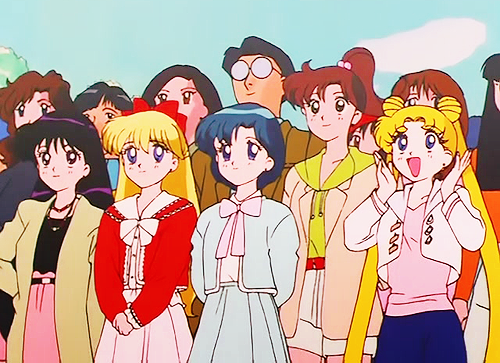 There are 39 series in which five or more members of the Sailor Moon cast provided character voices. That’s not to say that they all worked together at the same time — in fact, in some of the examples we’ll see below, they often ended up doing one-shot characters in entirely different seasons — but it’s still an impressive number! 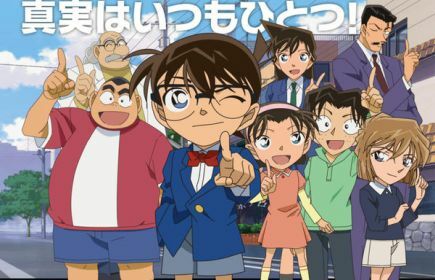 The top spot, surprisingly, goes to Detective Conan,2 at a whopping 13/13 cast members making appearances through the show’s 22 year long run. Notably, Mitsuishi Kotono plays undercover CIA agent Hidemi Hondo,3 along with several other roles. Let’s Go, Anpanman! (Soreike! 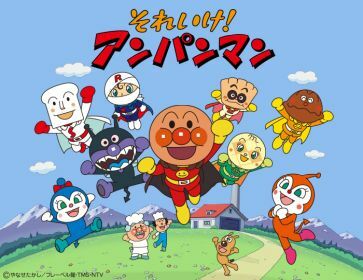 Anpanman)4 was a surprise close second, with nearly every member of the Sailor Moon team (with the exception of Megumi Ogata) offering up their voice at one time or another to this long-running kids cartoon. I guess it makes sense when the show’s been on the air for 30 years, but there’s something that I still find something really weird about Michiru talking with a superhero made of fried bread filled with bean paste. Hopefully she didn’t say anything not meant for children’s ears! I probably should have expected that Crayon Shin-chan 5 would rank relatively high in terms of cast participation (8/13) considering the anime plays on the same network as Sailor Moon (TV Asahi), but also that Mitsuishi Kotono, Michie Tomizawa, and Masako Katsuki are regulars on the show. 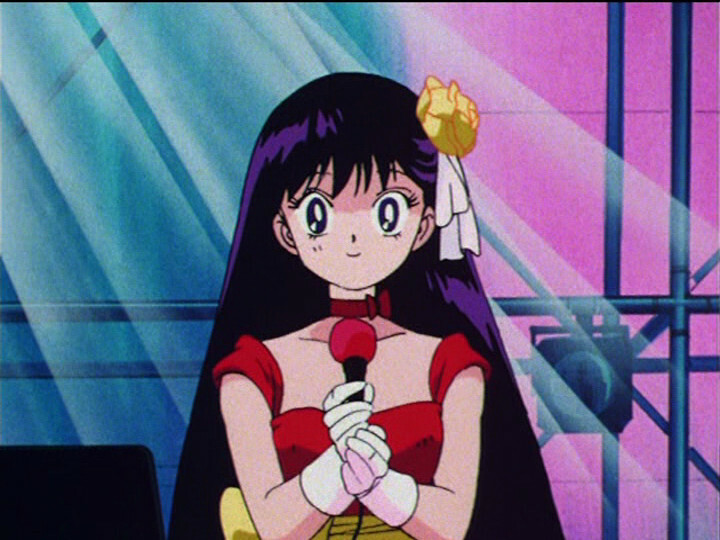 In fact, the titular character, Shin, even appeared in a Sailor Moon episode! Probably the most noteworthy on this list for me, at least in terms of personal memories of being an anime fan in the late 90s, was Cardcaptor Sakura.6 An impressive six members of the Sailor Moon voice cast found roles in the show, and now that I listen through some clips again, I can definitely hear them all. I swear, these actresses practically defined my teenage years! 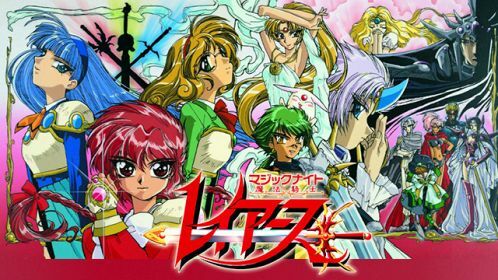 Seen by some at the time as a potential Sailor Moon killer, Magic Knight Rayearth 7 managed to bring five of the voice cast over, including: Aya Hisakawa as Tarta, Emi Shinohara as Presea, Megumi Ogata as Emeraude, Kae Araki as the all-important “Girl B” and “Friend,” and Yuko Minaguchi as Altina… in the Sega Saturn video game. Read also: Why Didn't Megumi Ogata Sing Sailor Uranus' Song, Initial U? Okay, so that last one was kind of cheating. 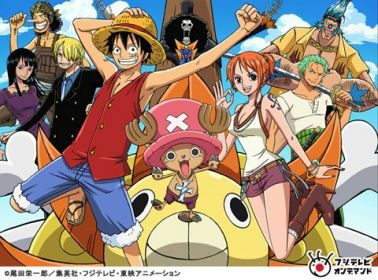 I probably wouldn’t be doing my job here if I didn’t mention this last obvious anime gem: One Piece.8 It should come as no surprise that seven out of the 13 main cast had appeared in this long-running anime and one point or another across its 19 year run. While I’ve admittedly never actually seen the series,9 it seems that at least Kotono and Toru have at least fairly notable roles in the series as Boa Hancock and Sabo, respectively. 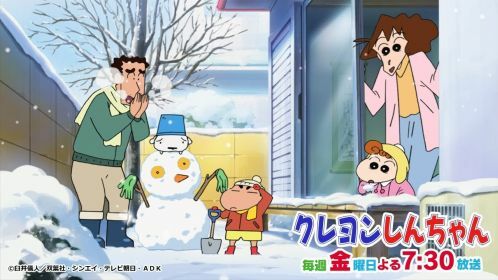 As I mentioned up above, there are a whole lot more series, movies, and more where the Sailor Moon cast had another chance to team up together — Pokemon, Doraemon, Dr. Slump, Sergeant Frog, and Super Robot Wars MX being just a few off the top of my head that stand out. Out of curiosity, would you be more inclined to watch a specific anime because a voice actress you like is working on it? For me, personally, I don’t follow the actors, directors, or musicians very closely and it doesn’t really influence me beyond the fun trivia factor, but I know a lot of fans who are passionate enough that they’ll track down a series just to hear their favorite voice actress’ performance. I’d love to hear about other people’s experiences with this! ← Why Are Sailor Saturn and Sailor Pluto’s Roles Reversed? This is quite an interesting article to read. Sometimes, I’m interested to try a new anime simply because some of the cast previously worked on another title I enjoyed. 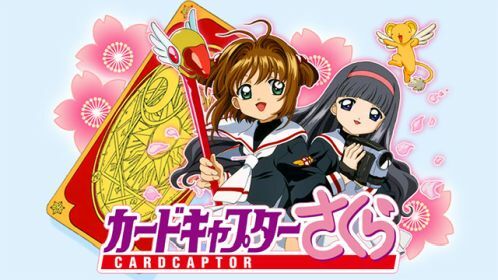 Something quite siimilar happened between the Latino dub for Sailor Moon and CardCaptor Sakura where about 9 actors worked on both series. It’s the same for me. The trivia is fun and I might get a thrill from being surprised while watching an anime and hearing a familiar voice…but I don’t follow them. Even big name animes such as Evangelion. I do love Card Captor Sakura and Rayearth, though! I just found out that Kotono Mitsuishi voiced Nico Yazawa’s mother in Love Live! All of the voice actors were thrilled and honored for her to be on the sound stage with them – I bet that was pretty awesome! Holy mogs, I had no idea so much of the cast worked with each other in so many other shows. That’s amazing. And I thought it was a cool surprise to see that the voice actors for Mamoru and Rei worked together on Kimagure Orange Road (my co-favorite anime alongside Sailor Moon). FYI: Aya Hisakawa (Ami) voiced the youngest of the three Goddesses in “Ah! Megami-sama”. My husband gets really attached to the voices of particular voice actors that he likes, and sometimes will track down a series or episode to hear their work (though this doesn’t really dictate his viewing habits). He has an amazing ear for recognizing voices though, and almost every time we start a new series, he’ll suddenly say “Oh! That’s the same voice actress as ‘_____’ in ‘_____'”!” Then when the credits roll, he’s able to confirm he was right. He appreciates good voice work so much (as do I! ), and when we found some easter eggs voiced by a favorite and deceased voice actor in the Japanese version of the “Castlevania: Symphony of the Night” game, he was nearly moved to tears. I know that Legend of Galactic heroes had a few actors from Sailor Moon, but most of them in minor roles or playing characters that did not interact. I would argue that the most notable overlap in Detective Conan is Toru Furuya as Amuro/Rei! He becomes a pretty important character and this particular voice actor doesn’t even try to mask his voice LOL. It’s so clearly Mamoru speaking every time the character is on the screen! I do like hearing the Sailor Moon voices but just them being there is not enough. I am a big fan of Sakura Wars, so hearing Tomizawa Michie as Sumire was a treat for me (I feel the two franchises kind of have a lot in common thematically and Sumire is pretty similar to Rei in a lot of ways… mildly “tsundere”-ish, fire elemental etc. It also has Kikuko Inoue who played Aluminum Siren. Of course Evangelion is worth noting for having Mitsuishi, and Megumi Ogata. Bonus points that they both get to sing “Fly Me to the Moon,” for that show.